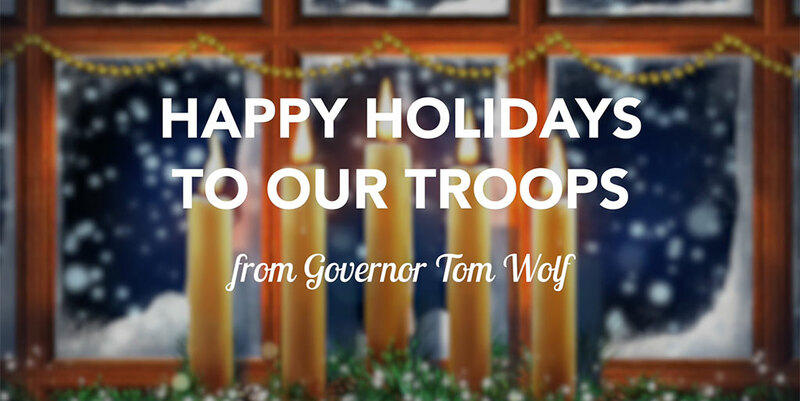 Hello, I’m Governor Tom Wolf and today I would like to wish all of our troops a very happy holidays. 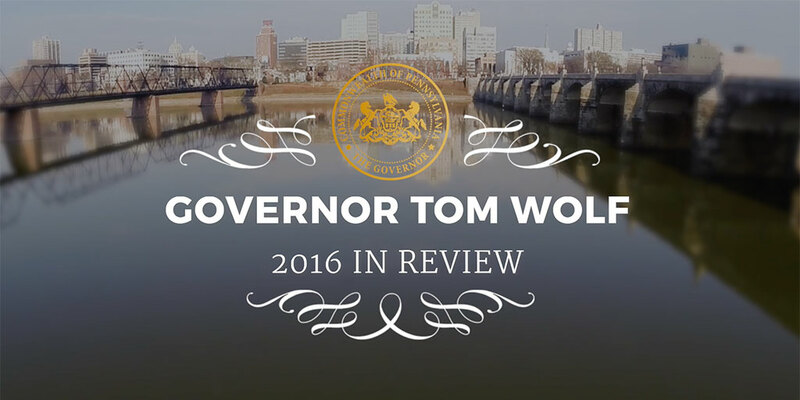 Governor Tom Wolf ends his second year in office with major accomplishments in his key priorities, including funding our schools, creating middle-class jobs, fighting the opioid epidemic, reforming state government, and working with the legislature to move Pennsylvania forward. 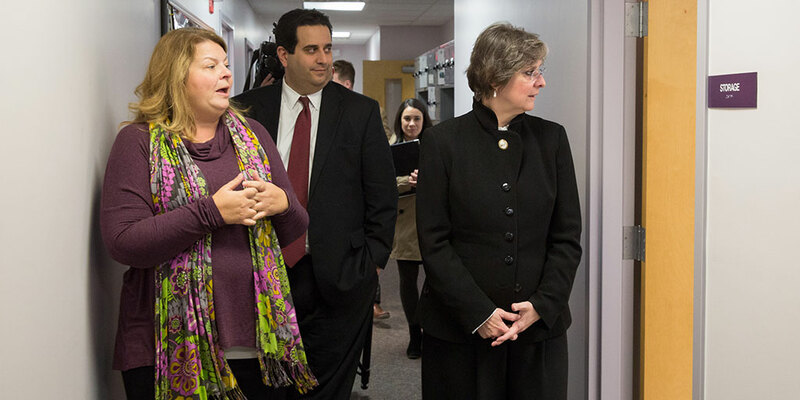 First Lady Wolf joined Secretary Dallas and Jason Snyder, special assistant on Centers of Excellence, on a tour of Community Hospital in the city of Chester. 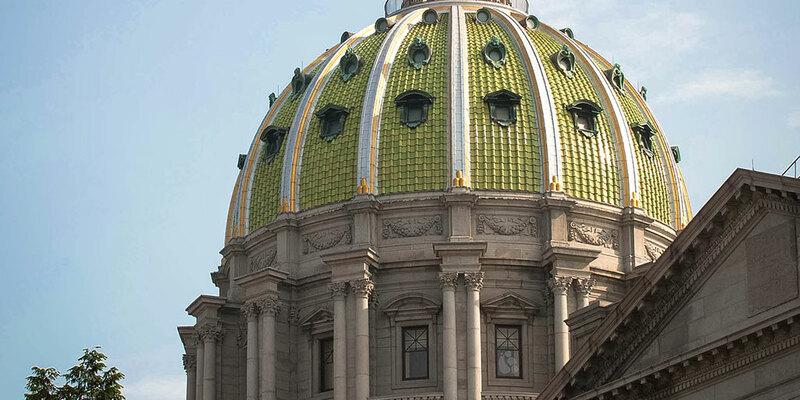 Governor Wolf announced the departure of Press Secretary Jeffrey Sheridan, who will take on a new role for Governor Wolf outside his official office.